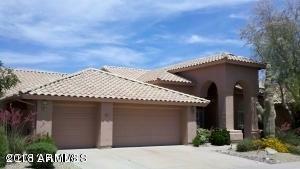 Ironwood Village is a great community for families and those who enjoy an active lifestyle. The community park offers an array of outdoor activities with its baseball field, tennis courts, swimming pool and playground. Residents can take advantage of the multi-use paths and trails that connect the neighborhoods within Ironwood Village, as well as the neighborhoods of the adjacent communities of DC Ranch and McDowell Mountain Ranch. Within walking distance of the community are the trailheads of the McDowell Sonoran Preserve, where you can enjoy a hike, ride mountain bikes or even go for a horseback ride. 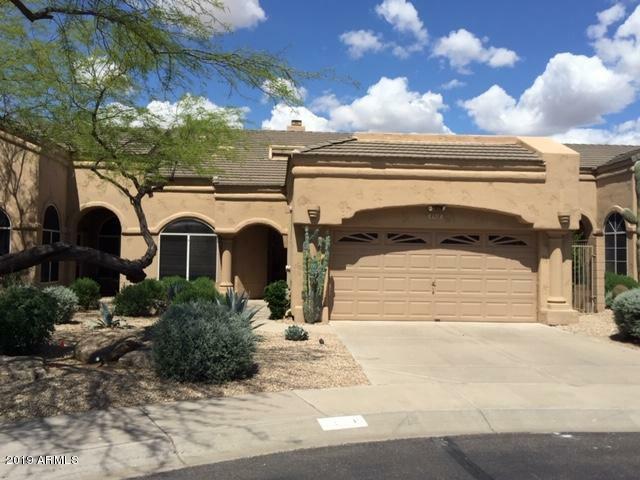 The exclusive gated community is located between Pima Acres and DC Ranch, at the northeast corner of Pima Rd and Legacy Blvd. 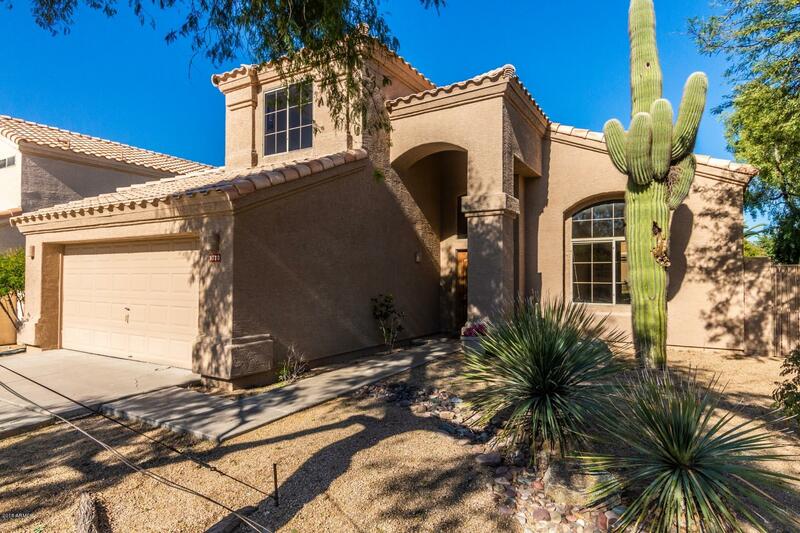 Homes within Ironwood Village offer beautiful views of the nearby McDowell Mountains and the lush landscape of the Sonoran Desert. Natural open spaces can be found throughout the 13 neighborhoods of approximately 700 homes that were built between 1989 and 1996 by UDC. Housing options include townhomes, patio homes, and single-family homes, with both single story and multi-level options available. Ironwood Village real estate is ideally located near many amenities. The Loop 101 freeway is only minutes away from the community and the Phoenix Sky Harbor International Airport is only a 25 minute drive. There are many championship golf courses nearby, like TPC Scottsdale and Grayhawk Golf Club, just to name a few. The McDowell Aquatic Center offers a great swimming facility and the DC Ranch Village Health Club & Spa offers full spa services, a fitness center, tennis club, swim team and summer camps. There are plenty of places to shop and dine within the area, but the many stores and restaurants of Kierland Commons, Scottsdale Quarters, and Desert Ridge are a short distance away. 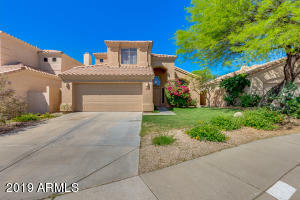 Schools: Ironwood Village real estate is within the Scottsdale Unified School District, with children attending Copper Ridge Elementary School, Copper Ridge Middle School and Chaparral High School, with Notre Dame Preparatory High School being a private school option that is only 5 minutes away.